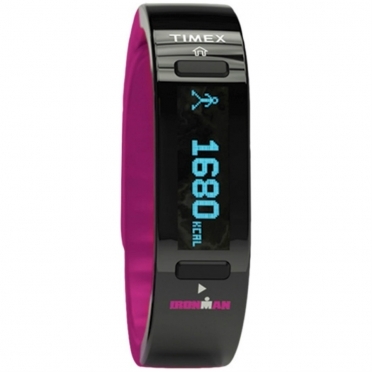 Timex Ironman sports watch Move x20 Midsize Violet TW5K85800 human beings were made to move. From the time we roll out of bed in the morning to the moment we crawl back in at night, we are constantly on the go. It's time to get credit for all that activity. Working seamlessly with your iOS or Android smartphone, the Timex Ironman Move x20 activity tracker measures your movement all day, tracks your workouts and even helps you stay on top of texts and calls. It gives you the tools you need to turn your actions into insights, and helps pace you perfectly in that little race called life. Timex Ironman sports watch Move x20 Midsize black TW5K85700 human beings were made to move. From the time we roll out of bed in the morning to the moment we crawl back in at night, we are constantly on the go. It's time to get credit for all that activity. 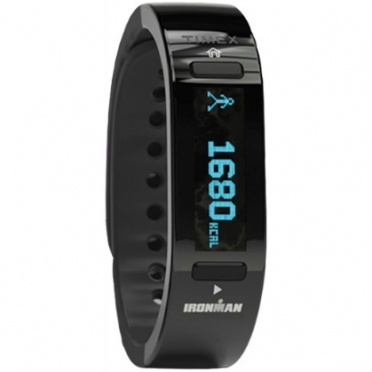 Working seamlessly with your iOS or Android smartphone, the Timex Ironman Move x20 activity tracker measures your movement all day, tracks your workouts and even helps you stay on top of texts and calls. It gives you the tools you need to turn your actions into insights, and helps pace you perfectly in that little race called life. 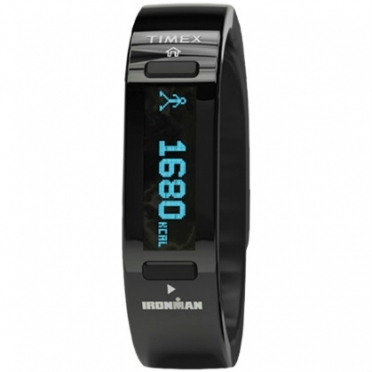 Timex Ironman sports watch Move x20 Full-size black TW5K85500 human beings were made to move. From the time we roll out of bed in the morning to the moment we crawl back in at night, we are constantly on the go. It's time to get credit for all that activity. Working seamlessly with your iOS or Android smartphone, the Timex Ironman Move x20 activity tracker measures your movement all day, tracks your workouts and even helps you stay on top of texts and calls. It gives you the tools you need to turn your actions into insights, and helps pace you perfectly in that little race called life. 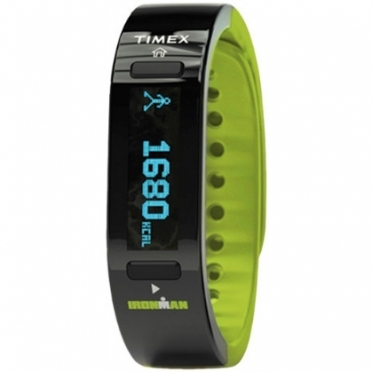 Timex Ironman sports watch Move x20 Full-size lime TW5K85600 human beings were made to move. From the time we roll out of bed in the morning to the moment we crawl back in at night, we are constantly on the go. 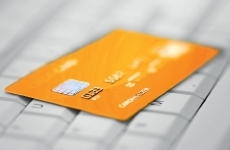 It's time to get credit for all that activity. Working seamlessly with your iOS or Android smartphone, the Timex Ironman Move x20 activity tracker measures your movement all day, tracks your workouts and even helps you stay on top of texts and calls. It gives you the tools you need to turn your actions into insights, and helps pace you perfectly in that little race called life.